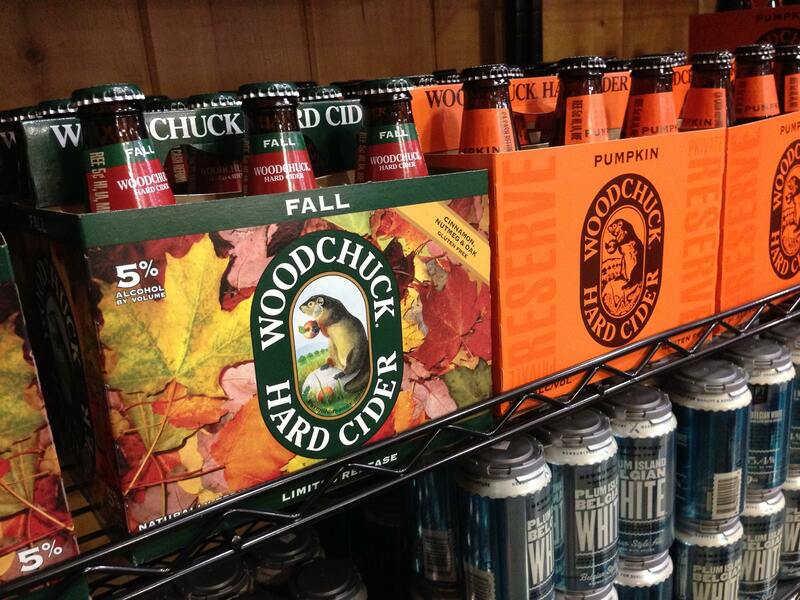 Mann Orchards now offers a fantastic selection of craft beer and cider right in our farm store in Methuen. Featuring local craft beer and cider makers and even those made “across the pond,” many which are in limited release, our craft beer and cider selection is sure to have exactly what your taste buds are craving. By offering the most sought after labels of craft beer breweries, our dedication to providing our customers with the very best is clearly demonstrated. Regardless of when you might stop in, you’ll find our shelves stocked full of your favorite labels – we make it easy and convenient for you to pick up your craft beer of choice – and we’re passionate about the craft beer we carry. With our roots in harvesting delicious apples and our baking our famous apple pies, it’s no wonder why we have a proclivity for great hard cider! Our shelves are stocked full of your favorite labels – we make it easy and convenient for you to pick up your hard cider of choice. 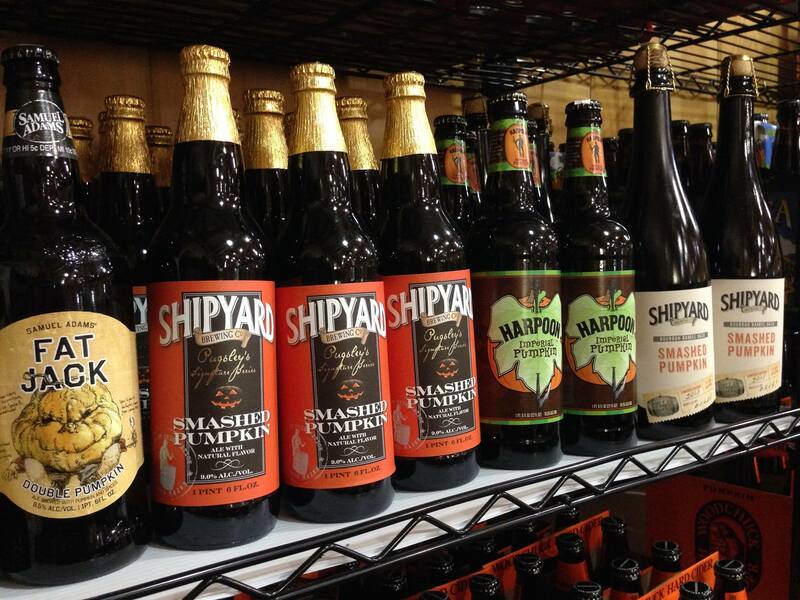 Come in to shop our vast craft beer and cider variety today.